Experience the ultimate in Urban Lakefront Living. A truly beautiful second Floor unit in the Fairview Grande Condominiums. This Lake View residence offers a spacious, open floor plan with premium finishes, gourmet kitchen, stainless steel appliances, dramatic high ceilings, and private balconies. The home features an oversized living area with a spectacular view of Lake Fairview. 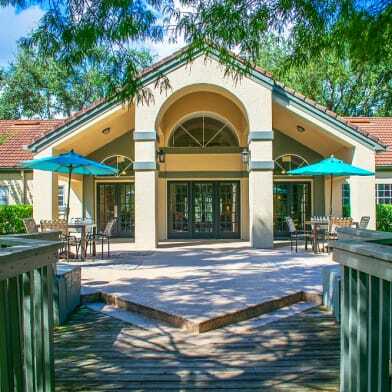 The gated community also boasts a private boat ramp and dock. 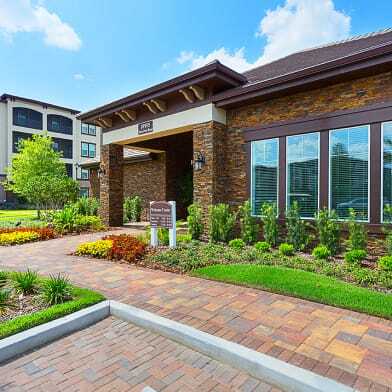 Residents may also enjoy the Elegant Clubhouse with business center and a resort-style swimming pool. 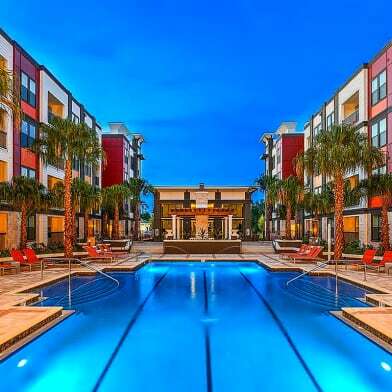 Minutes to downtown and the Winter Park Shopping District will provide an easy, carefree lifestyle. Have a question for 4177 N ORANGE BLOSSOM TRAIL?